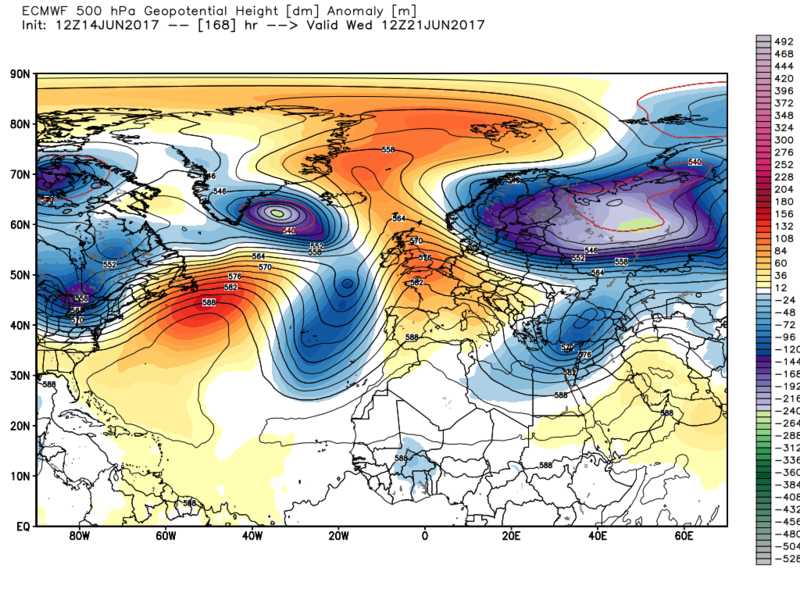 That ECM run is the stuff of nightmares. Autumn can't come soon enough. 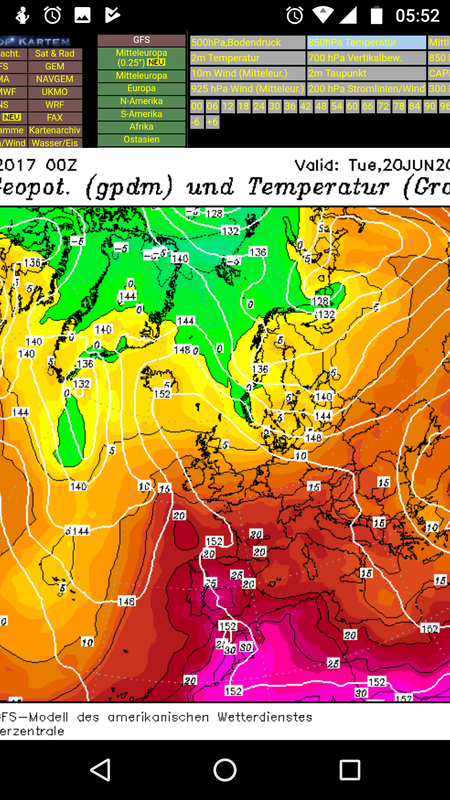 I think you are in the minority, most on here like summery weather in summer..a taste of what the med gets is very welcome!..hope the Ecm 12z is right about prolonging the heat! Edited June 14, 2017 by Frosty. Well all I'd say is you get your preference for about 90% of the year! can us heat fans take the other 10% and enjoy?? 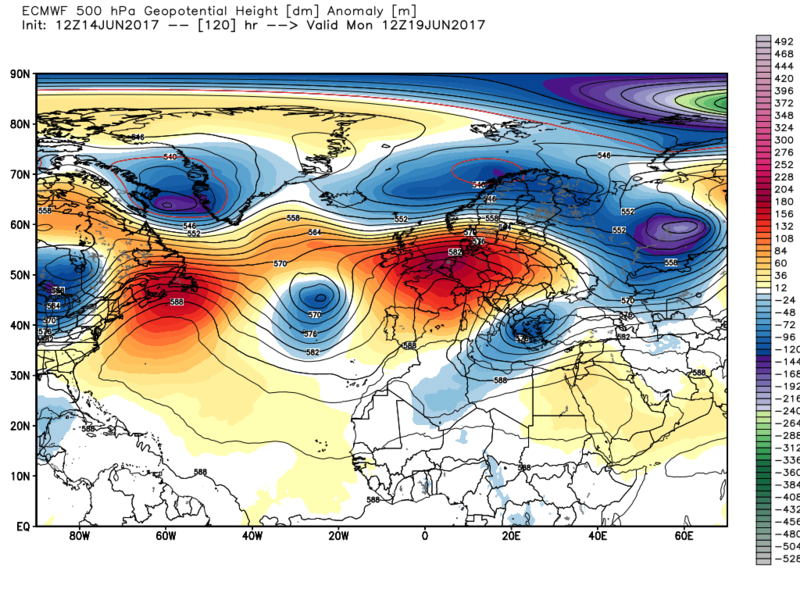 The ECM looks wonderful, and if the heat holds until Monday/Tuesday, our first 90f of the year looks a real possibility. Apart from the obvious bonus of some very good weather this weekend the ecm evolution is certainly interesting. From here the upper trough to the SW phases in with a new trough arriving from the NW resulting in the surface low tracking slowly north and establishing a general area of low pressure to the west and NW and pushing some inclement weather into NI and Scotland and the north of England. This is the signal for a pattern change as Atlantic systems make inroads from the west. None of this precludes some pretty nifty temps in the south and some impressive WAA and on the Thursday widespread temps in the range 31-33C are on offer with thundery outbreaks drifting north from France. All of this of course comes with a severe health warning as it is unlikely to be around for long. Just the minority of the people who post on here (which amounts to about a dozen people). You might enjoy it but those of use with health conditions certainly won't. We don't have the luxury of air conditioning in this country after all which means no respite whatsoever. Wish Europe would keep its sodding weather to itself. Then I wouldn't worry! It's not even going to get sweltering up that way anyway, and isn't hot most of the time! This is surely for the Model Watching Moans and Ramps thread ?. 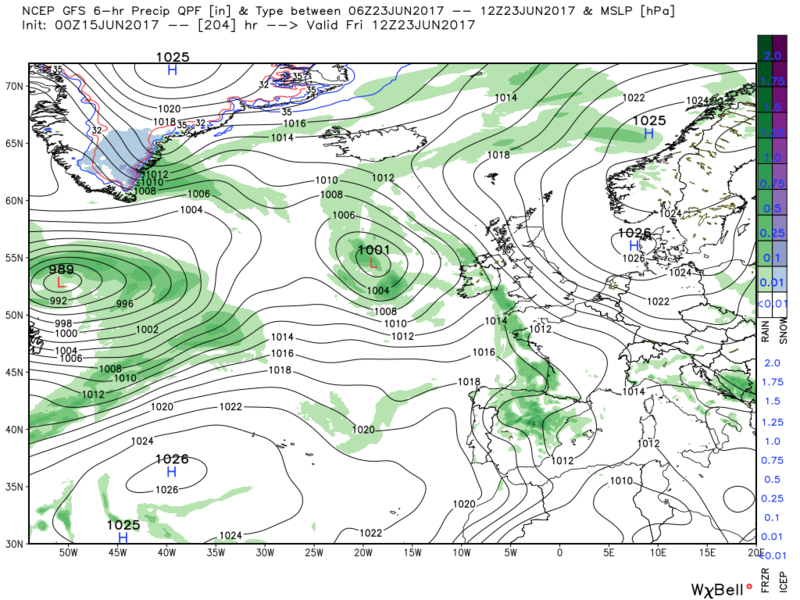 My preference for a decent HP influenced spell (but above all a DRY spell next week) is entirely and selfishly Glastonbury based, but I'm not getting any consistency right now across different models, about whether summery conditions will last in the South (and SW) beyond about Wednesday (21st). 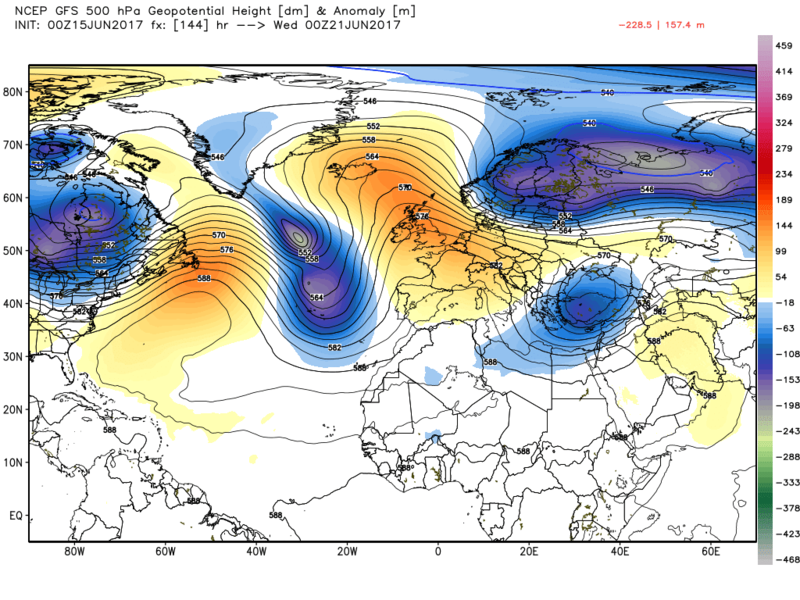 I wish that ECM model used simple to read numbers like the GFS does at least. I have no idea what Geopots and T850s are. 22 I can cope with. It was 24 here today apparently (every single weather site is different 20 on bbc to 26 on weatherunderground/weatherchannel) and that wasn't too bad. 20-27c ideal for me at this time of the year. Interesting ECM, prolonging the mild weather with thundery breakdown potential. I mean I like the colder weather but certainly not at this time of the year, even in winter I only like the cold if it can produce a bit of snow. In fact snow followed by a period of hard frosts would be ideal but how often does that happen in this country? Not a lot. How big a part, if any, is Scotland playing in this heatwave? 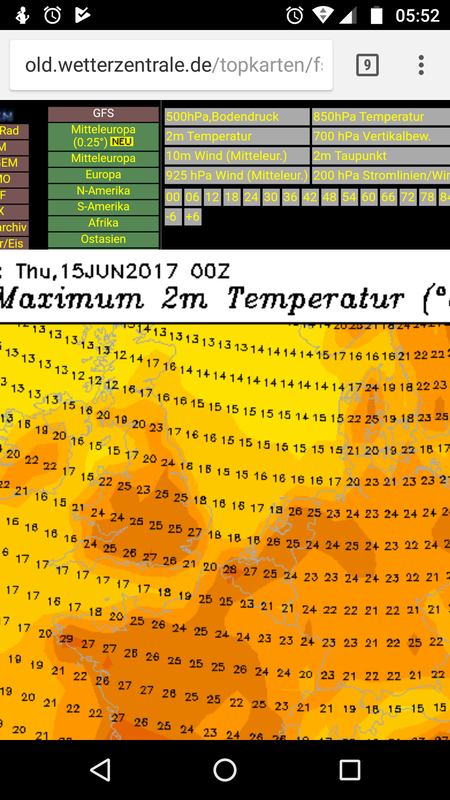 I really don't see anymore than 22C here in C Scotland, and I'm pretty disappointed considering it's apparently a UK-wide hot spell. 2005 was also a hot one, 33C the maximum I think. 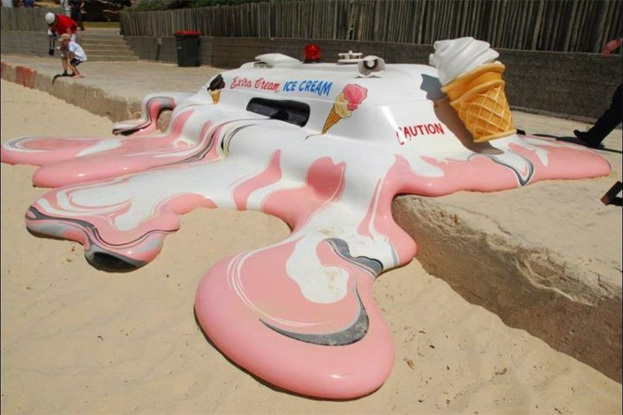 33.1c was achieved in London on the 19th, the same day North Yorkshire was hit by incredible flash flooding. 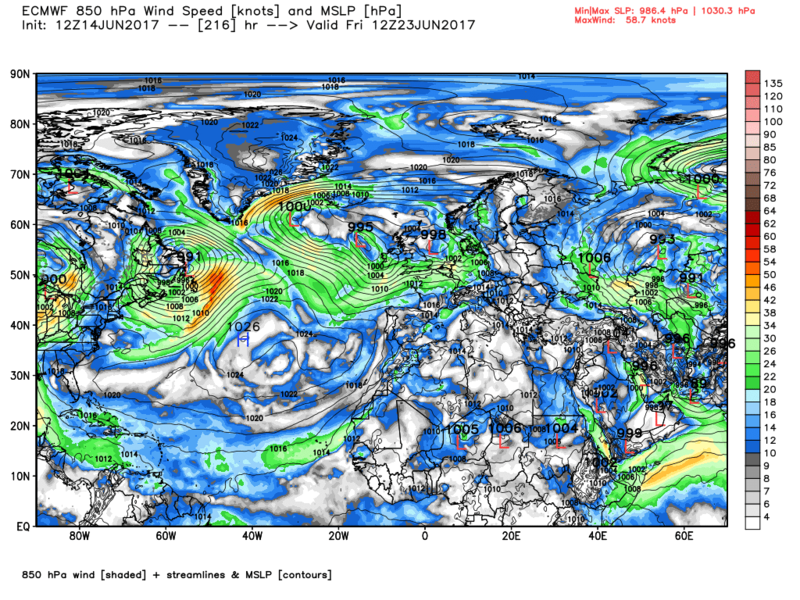 If we can manage to sustain a southerly into next week, it may well be challenged! Flaming June is here. 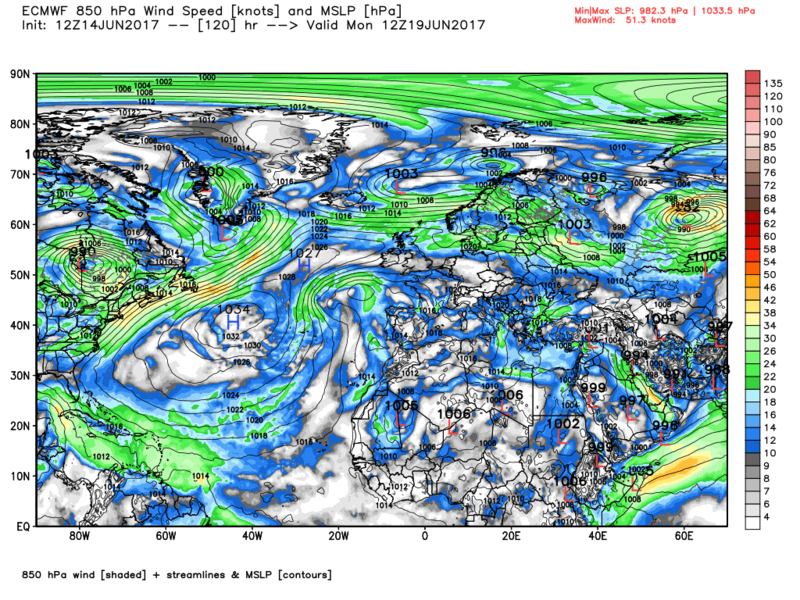 Looks nice on the 18z output so far to my untrained eye . 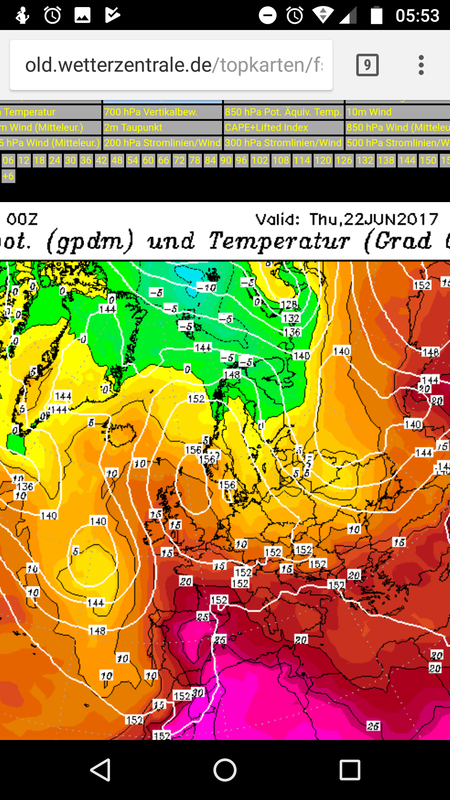 A good run from the pub run looks to be heading way of ecm now nice way to end the day looking settled in the distant future. High pressure slightly further east would pull more heat up straight from south southern france/Spain r lasses dad has apartment in benalmedina,southern Spain been in high 30s this week. 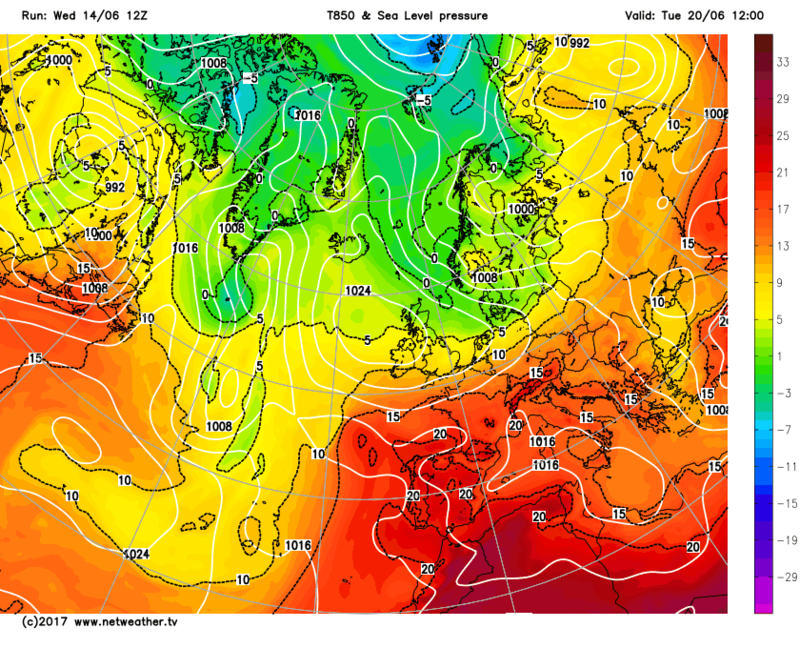 The 00z continues to reinforce the hot weather this weekend and next week. 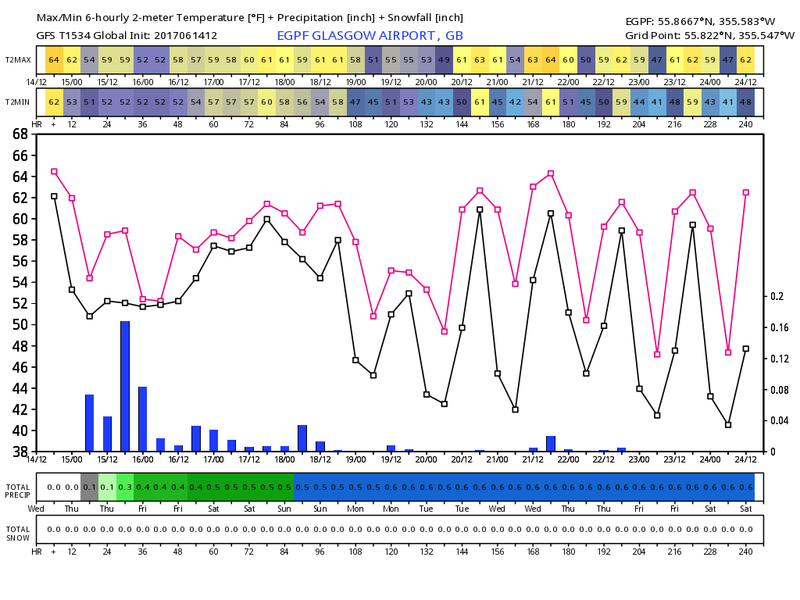 Temps this weekend progged between 26 and 29 celcius in the south Saturday and then likely to breach 30 Sunday, perhaps a 31 or 32 degrees on Monday. The high then meanders across and to the east of us generating a south East flow across the country. 850s between 10 and 15c the whole week. 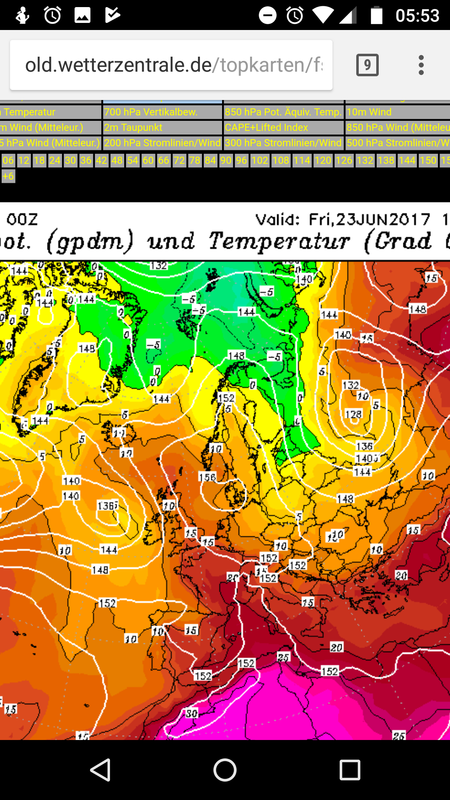 Temps on the gfs for next week very conservative I would imagine given the heat from the weekend and strong sunshine. 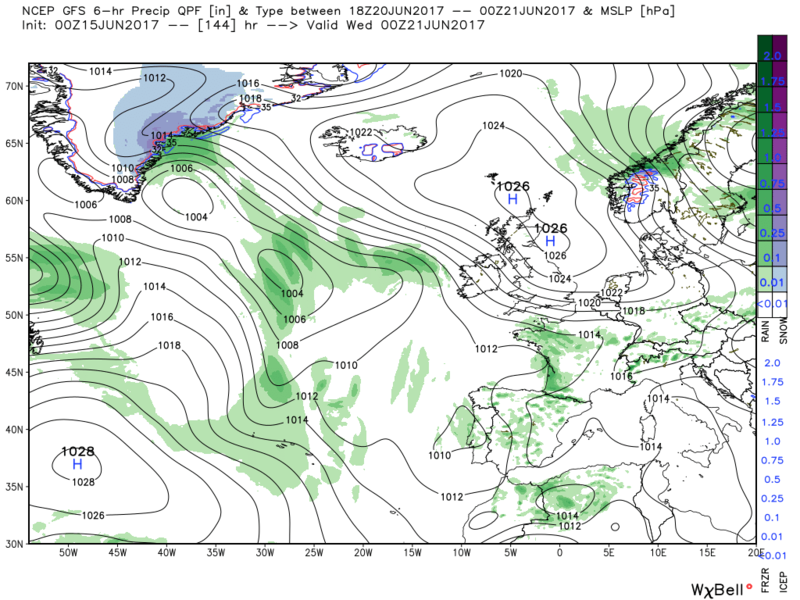 Gfs suggests nationwide between 21 and 25 but if this run come off as it suggests then between 25 and 30 nationwide with a likelihood of 30c being breached somewhere in the UK on consecutive days from Sunday through to next Friday. 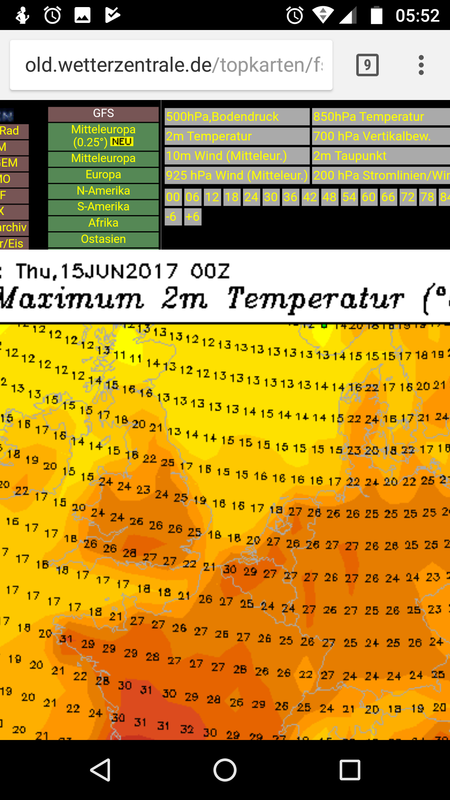 All subject to change but looking absolutely fantastic if you like heat and not so fantastic if you don't! Some off topic overnight posts have had to go, Just Model discussion in here please. Just briefly touching on the weekend before moving on to developments next week leading up to Glastonbury. (excellently covered in detail by J10 of course). 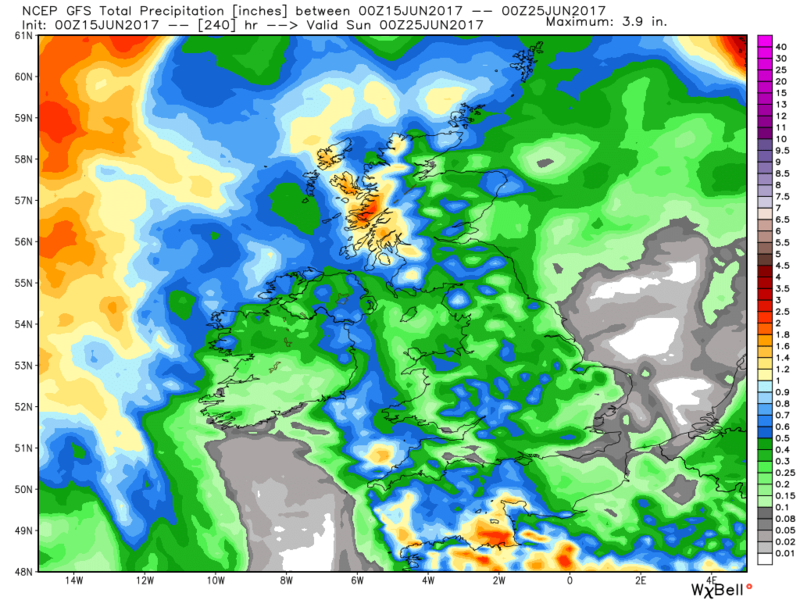 the high cell soon becomes dominant thus some fine warm weather for most The exception being Scotland where sporadic rain is likely. 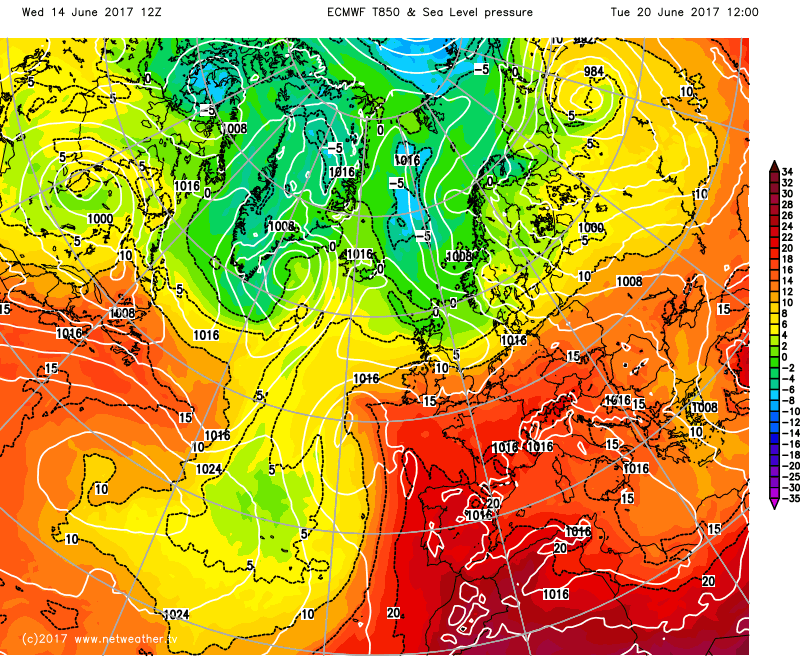 Also a fair geographic temp spread with the highest temps in general SE of a line Humber to Dorset where 24-26C is likely rising perhaps to 28C by Monday. 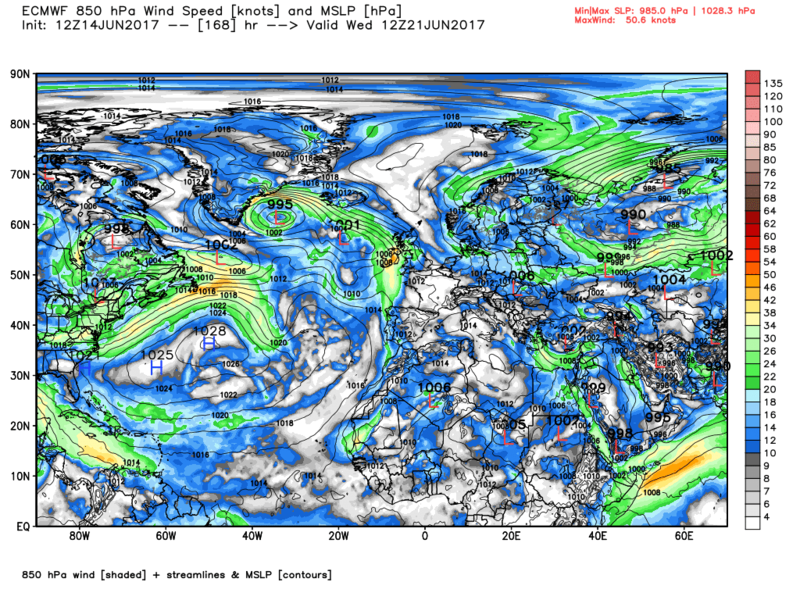 Elsewhere much less with the spread 16-22C. 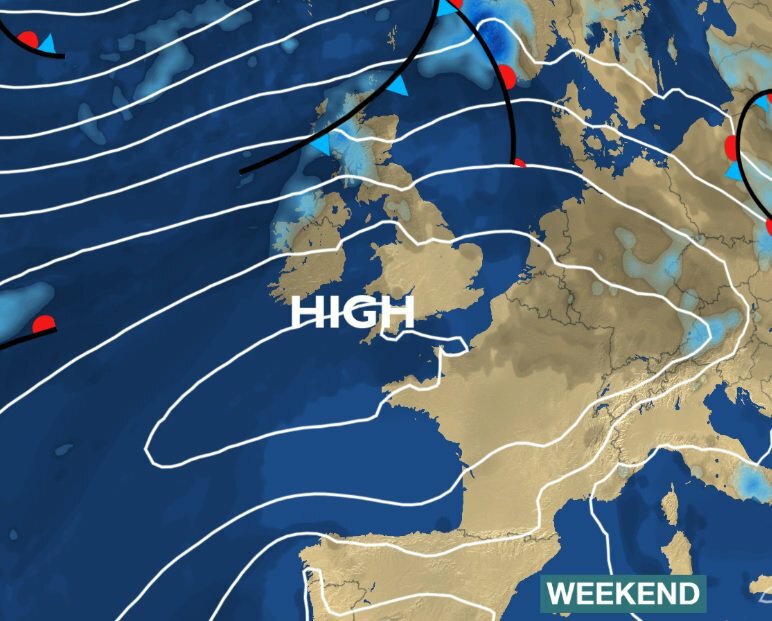 So in a nutshell a pretty good week ahead with some quite high temps in parts of England with a slow transition next week which is long way from being resolved. Remaining very dry. 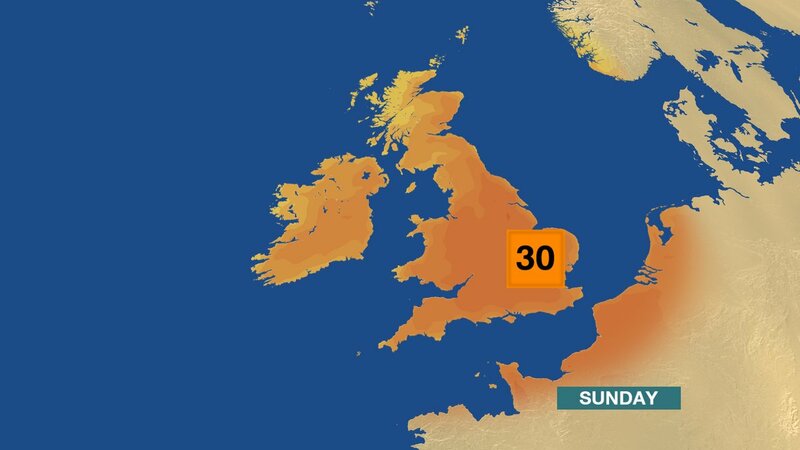 Really hotting up across the south during the weekend with prolonged sunshine as high pressure builds in, temperatures reaching 30 celsius in the s / se by sunday and very warm for the rest of England and Wales too. 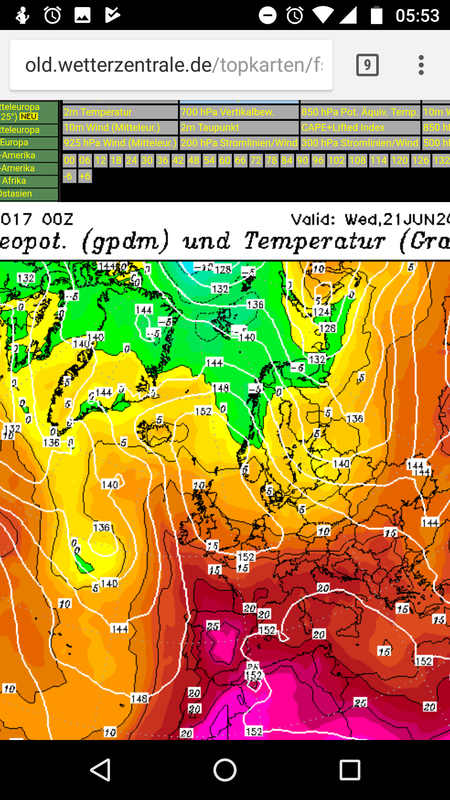 Don't worry it'll be UK-wide thunderstorms in two-week's time and you can guarentee our area won't see any of it!